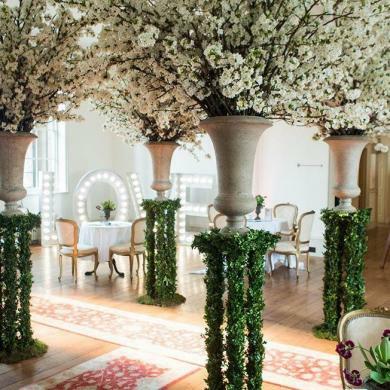 Following a year marked by the DIY, budget savvy bride, wedding stationery expert, Gemma Milly, predicts elegant, personalised designs will be key for 2013, as couples look for something less quirky than retro, vintage or shabby chic designs, which were hits in 2012. 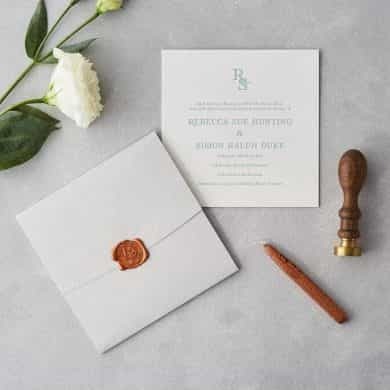 Couples are looking for something memorable for their invitations, orders of service and place names, so bespoke stationery has become really popular for those wanting beautiful designs that reflect their personality. Lace: always a popular choice for weddings – it’s timeless and beautiful, and the Royal wedding had a bit impact on its popularity. 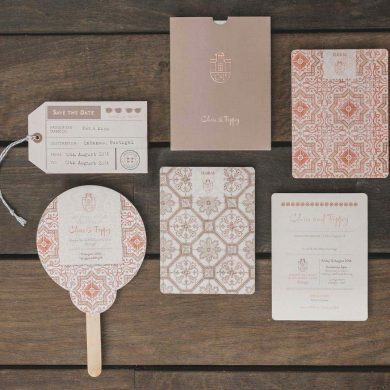 It is so intricate and detailed that it lends itself to wedding stationery, and with the latest printing techniques, it can be given a modern twist. 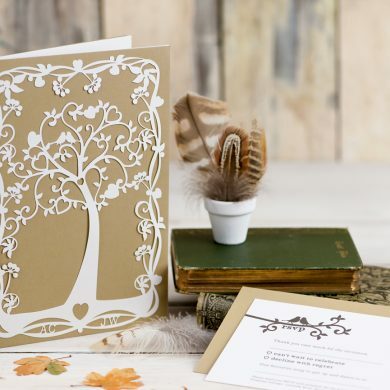 Think laser cut designs based on the lace in a bride’s dress, or letterpress lace patterns. Painterly prints: this is where painting and printing techniques are combined; think rich ombré and hand painting, giving water-colour a romantic yet modern twist. We’ve seen this on the Spring/Summer 2013 catwalks, from designers such as Marc Jacobs and Hollt Fulton. Geometric pattern will be big, but inky watercolour patterns will be popular too. Foiling was a big hit in 2012 and the 2013 catwalks have seen lots of sheen and metallic hues. In stationery this translates into foil and varnish, to lend that extra sparkle to a design. There’s nothing quite as gorgeous as gold foil-edged invitations, printed onto thick paper and stacked up so you can see the edges shine! 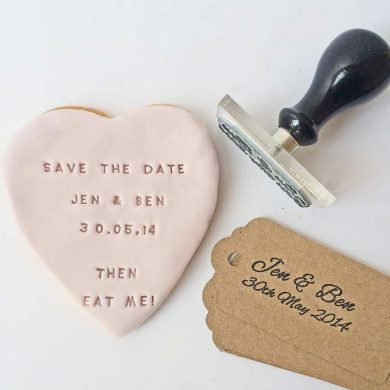 Leave enough time to plan the look and feel of your stationery, starting with ‘save the dates’. A good designer will take the time to make sure designs fit your brief perfectly. Work backwards from the big day to plan your key dates. 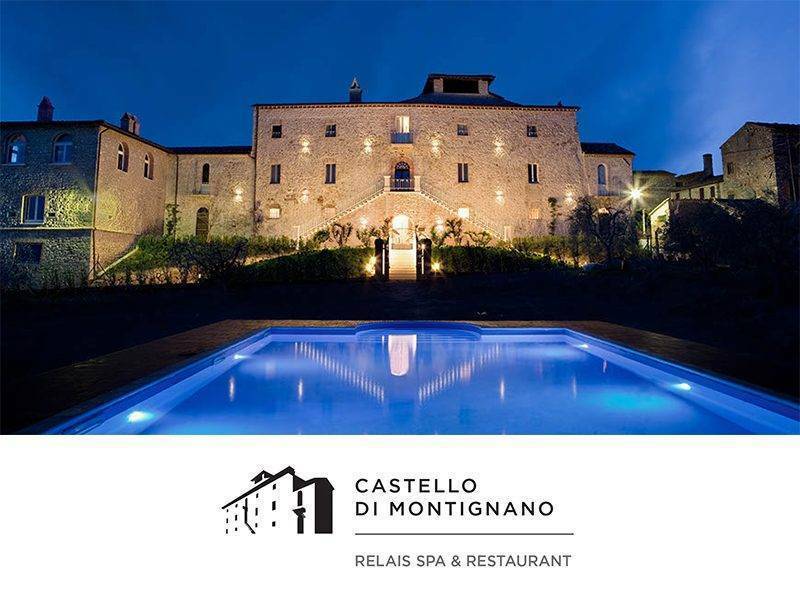 Find out when the venue or caterers need final numbers, so you can put the correct RSVP date on the invitations. It’s also a good idea to build in a buffer to give you a little extra time to get your table plan printed without any last minute panic. 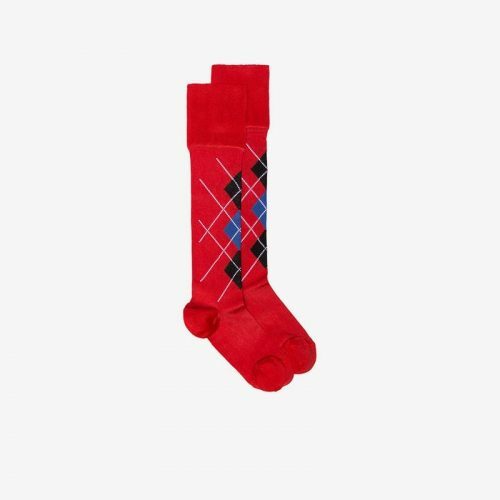 Don’t underestimate the printing process! 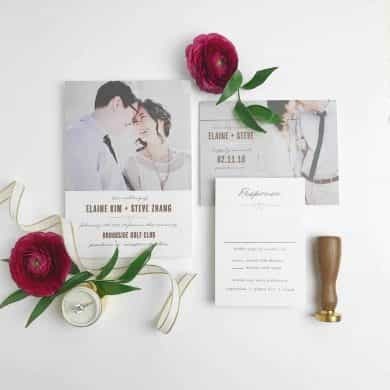 While you could get your invitations printed at your local high street printer, a good stationery designer will have relationships with really good printers, so they can get a great deal and ensure a professional finish. 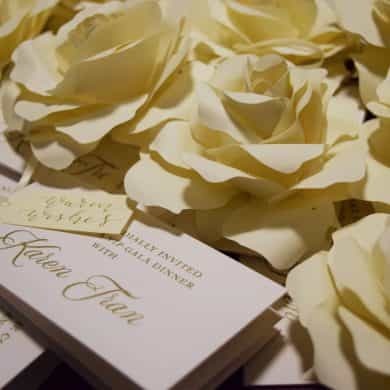 Timings: Send ‘save the dates’ 8-12 months in advance, and factor in design and printing times of between one week and one month, so start early! 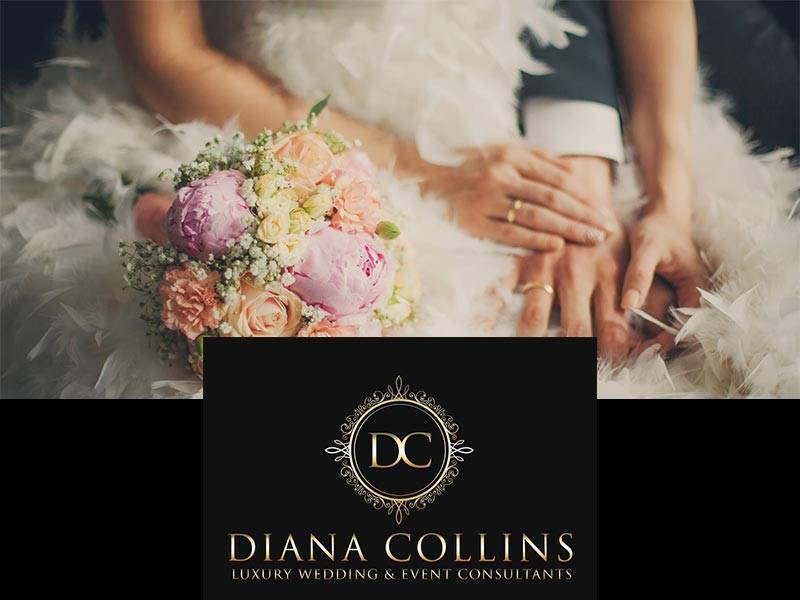 Invitations should go out 6-8 weeks before the wedding, but if you’re having a destination wedding, factor in extra time for guests to organise travel and accommodation. Plan for your whole stationery suite, rather than individual items. It’s a good idea to work with one designer for budget, design consistency and peace of mind. Plan your stationery budget. 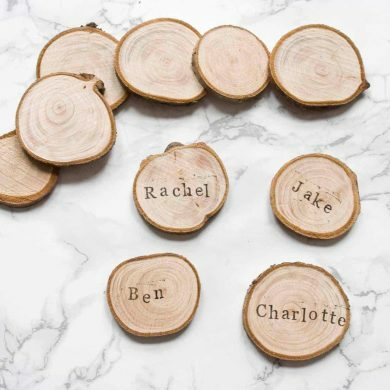 If you need to watch costs, but still want something special, consider an off-the-shelf range that you can personalise. 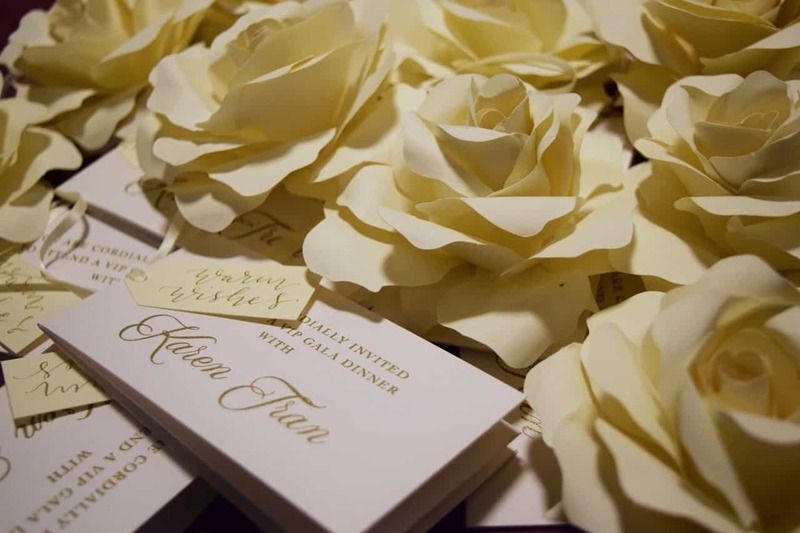 If your budget can stretch further, then bespoke stationery will really set the tone of your wedding and have that wow factor. 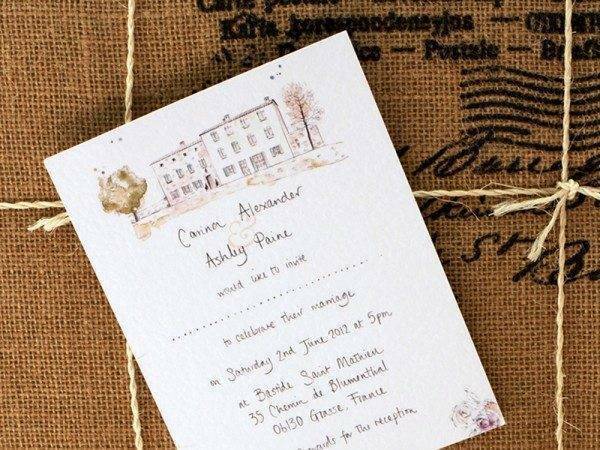 Brides have been known to cry when they see their invitations! 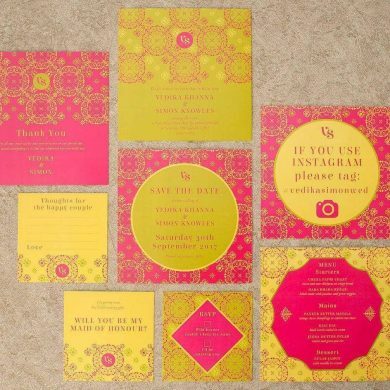 Order more envelopes and invitations than you need. 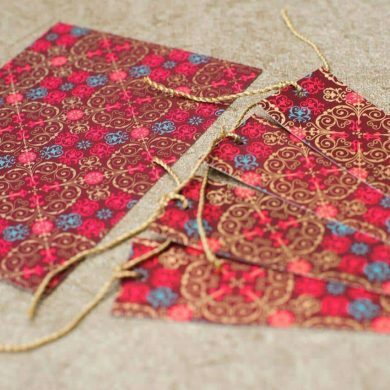 Mistakes happen, especially when you’ve written your 50th invitation! Err on the side of safety and have a few extras. If budget allows, you might also want to consider having your envelopes hand addressed by your designer – a service we offer at Gemma Milly. Check, check, check your proofs! Triple check every little detail on your stationery design proofs. It’s also a good idea to read all text aloud to another person, as they will often pick up mistakes that you might miss by reading it yourself. Don’t forget thank you cards. 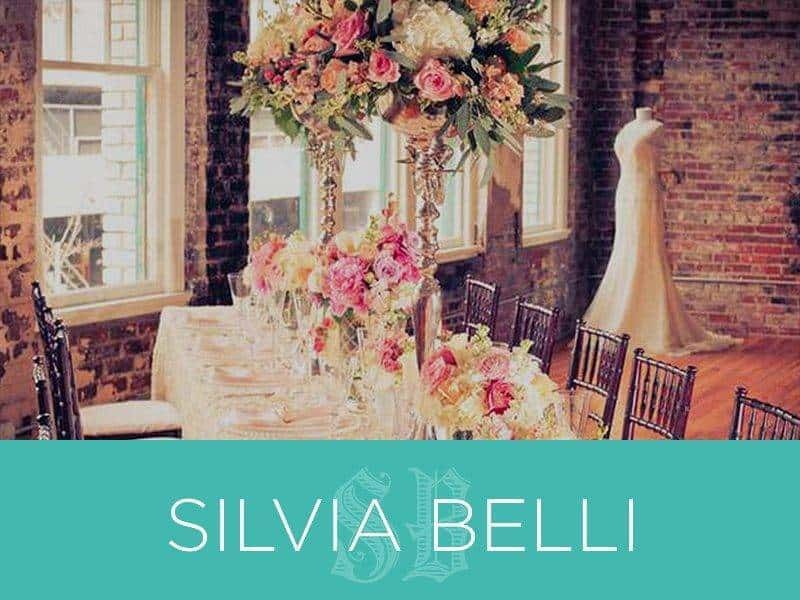 Keep the design consistent, for a perfect reminder of your wonderful day. A nice touch is to commission a wedding portrait to incorporate into the design. If you plan ahead, this can be done from one of your wedding photographs whilst you’re on honeymoon, so you have a nice surprise waiting on your return.